Poor Economics (2012) is investigating some of the biggest challenges poor people face. 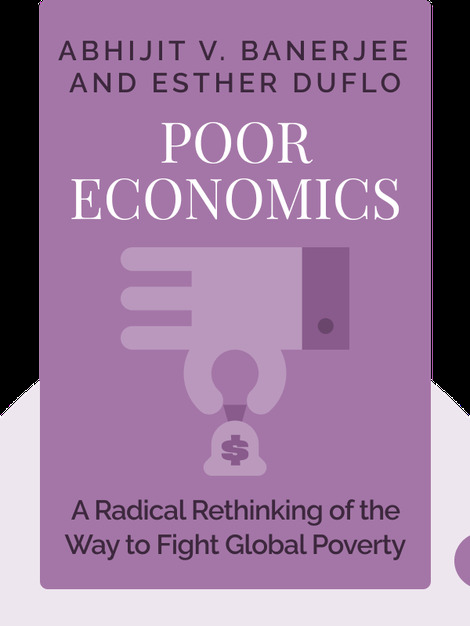 This book provides the reader with an understanding of why there still is so much poverty in the world, and why many of the measures usually implemented do not help. 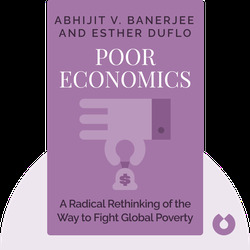 Based on these insights, the authors offer a number of concrete suggestions to demonstrate how global poverty might be overcome. Abhijit V. Banerjee and Esther Duflo are both professors of economics at the world-renowned Massachusetts Institute of Technology. For more than 15 years, the two have researched questions of global poverty, spending several months in the field to better understand what needs to be done to combat poverty effectively. This book is the result of their work.